Halloween is fast approaching, and Dr. Kyle Childers wanted to be sure to wish our patients a happy day, no matter how you might celebrate this holiday. The Halloween that is familiar to most people today bears little resemblance to the original Halloween; back in the “old days” it wasn’t even called Halloween! Halloween started out as a Celtic festival of the dead that honored departed loved ones and signified a change in the cycle of the seasons. 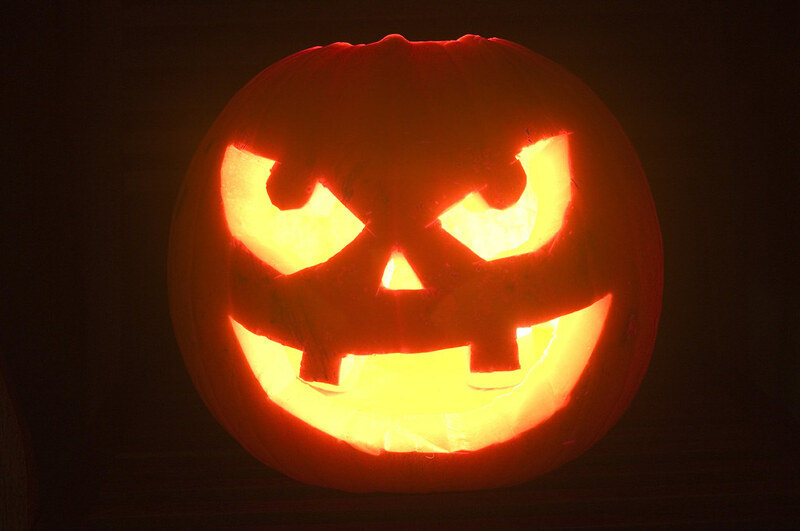 The Celtic people viewed Halloween, then called “Samhain,” as a very special day – almost like our New Year’s day, in fact, as their new calendar year began on November 1st. Samhain was the last day of autumn, so it was the time to harvest the last of the season’s crops, store food away for winter, and situate livestock comfortably for the upcoming cold weather. The Celts believed that during this day, the last day of winter, the veil between this world and the spirit world is the thinnest, and that the living could communicate with departed loved ones most effectively on Samhain due to this. Remind kids to limit their candy and brush after eating it! Sweets can cause major tooth decay, so to avoid extra visits to our Benton, Harrisburg or Herrin, IL office, make your Halloween a safe one! How do you accommodate a child with special needs? How is Damon Smile different than regular braces?